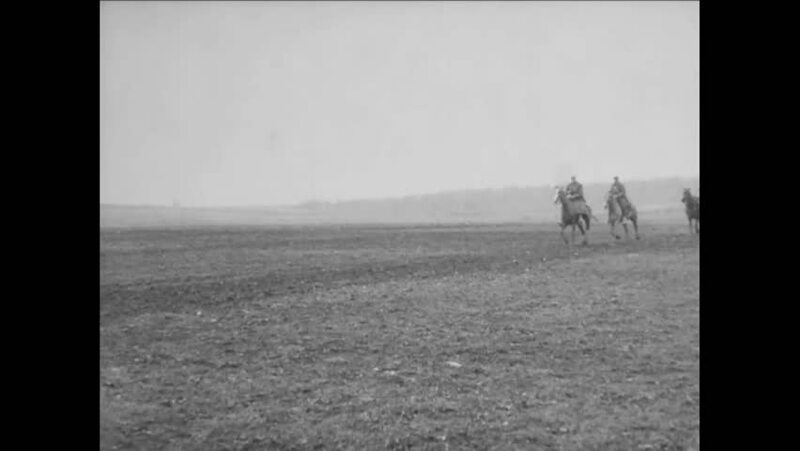 CIRCA 1919 - The 3rd French Army passes in review. hd01:15CIRCA 1940s - An English soldier recounts the Battle of Caen in France, and the allied troops head west through France to Saint-Lo. hd01:27CIRCA 1930 - Travelogue of Rio De Janeiro Brazil in 1937.
hd01:05CIRCA 1958 - The Jupiter C, ready to launch the Explorer satellite, is seen at a launch pad at Cape Canaveral. hd01:58CIRCA 1910s - Scenes from the construction of the Panama Canal in 1913 and 1914.